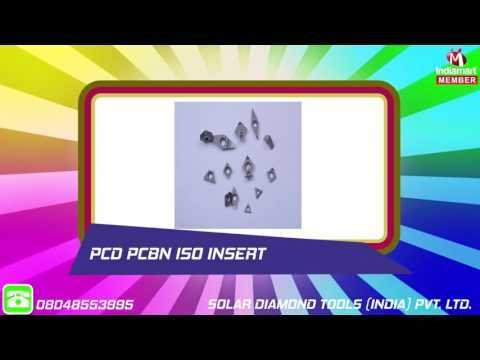 Incepted in the year 1982, Solar Diamond Tools (India) Private Limited is a distinguished manufacture, exporter and supplier offering an enormous consignment of Diamond Dressers, Honing Stone, Diamond Lapping Products, PCD and PCBN Cutting Tools, Diamond and CBN Electroplated Products, Gauging Fingers and C Scale Indenter. Immensely acclaimed in the industry owing to their preciseness, these are presented by us in standard and modified forms to our clients. To add, only optimum class material is utilized in their production. These presented by us in various provisions, these are inspected sternly to retain their optimum quality.